Silvey emphasizes and highlights the importance of a safety-centered corporate culture with several initiatives weaved into the work environment on a regular basis. Toolbox Talks are weekly discussions led by the superintendent or the site manager with their crew on designated safety topics. These industry-related or incident-related timely topics are determined by the Safety Department. These informal discussions are different than pre-job briefings. It is a condensed version of a safety meeting—a quick reminder about basic safety tips and recommendations. As the name suggests, this takes place every day before starting the daily tasks. At these briefings, the crew is taken through the day’s procedures, associated risks and hazards and how to avoid them to successfully complete the assignment without any incidents. The employees are incentivized for following safety processes. Silvey’s latest effort is the Good Catch program. This preventive endeavor aims to institute observational safety—to proactively look at risks rather than react to incidents. This promotes employees participation in the implementation of safety programs and procedures. Each year, a superintendent is recognized through the Kyle Holcombe Award, for implementing projects safely and efficiently. 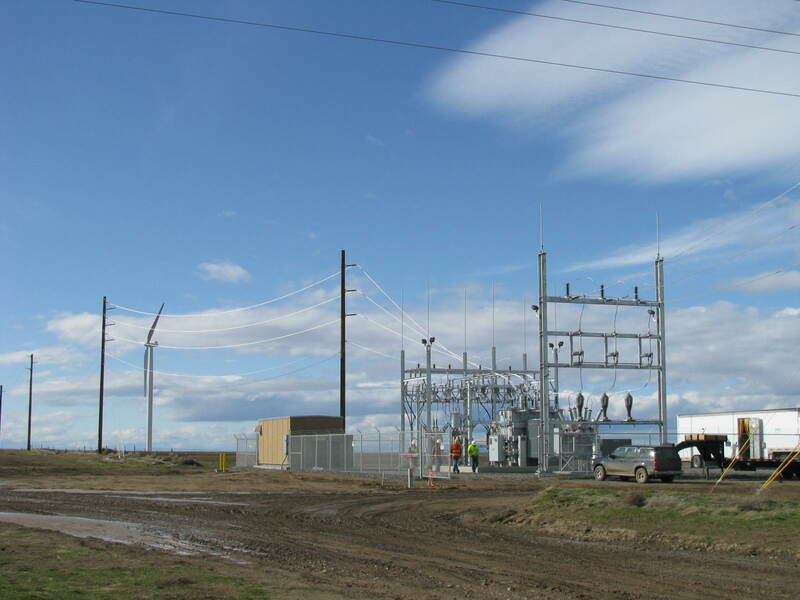 The Vice President of the Substation Construction division and the Corporate Safety Manager determine the recipient based on annual performance records and safety excellence. The monthly employee newsletter includes a Safety Net section. 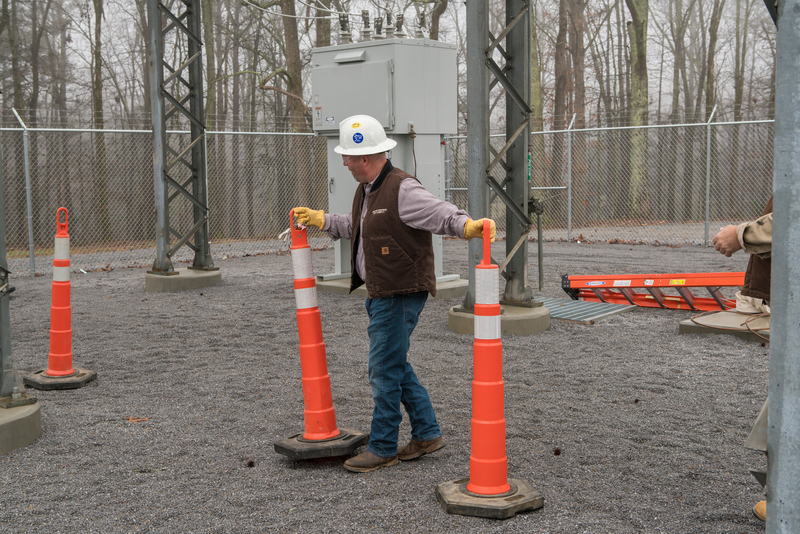 The Safety Department contributes to this monthly column and covers topics that are timely and relate to the latest incidents or projects. Other safety initiatives by Silvey include weekly social media tips and reminders on safety, employee intranet section dedicated to safety and health with quickly accessible safety resources, and regular internal communication on safety and health.